While in San Francisco, Adria and I went up to Petaluma. In order to do that, we would need a car. Good thing Zip Car is in the area. Even better that Ford just added a bunch of cars to their fleets. 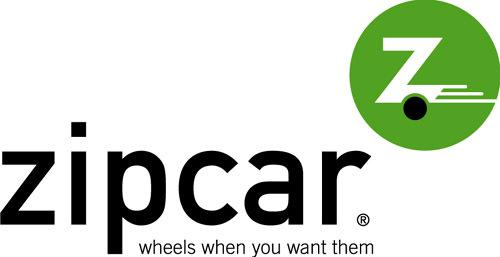 Zip Car is a rent-as-you-go service. You schedule a car, pick it up, drive, then take it back to the spot. No worries on gas, insurance or other concerns. That all is included in the rental price. Adria goes over the main aspects of the Zip Car. I talk about the car we are driving – the Ford Focus. We even show that the trunk is roomy. The drive to Petaluma was a fun one. Of course, it meant we have to cross right over the Golden Gate Bridge. Otherwise it was like Wisconsin. Open fields and cows. Only difference was the grass wasn’t as green as the dairy state. The Ford Focus is a CrossOver that gives 40 Miles Per Gallon on the Highway. It is part of the green initiative. The vehicle does have voice assist and an impressive list of features. No XM radio, but that doesn’t bother us. All in, it was a great trip. We got to see the TWiT brick house and meet up with friends and new faces, too.